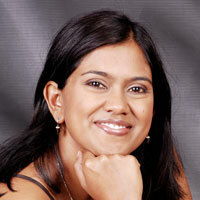 Dr. Natasha Govender has a PhD in machine learning and computer vision with over 16 years of experience working in both R&D and corporate environments. She has published extensively in the field at both local and international conferences. Her PhD thesis was about how to use robotic platforms to search for information to accurately recognise objects in unknown environments/scenes.